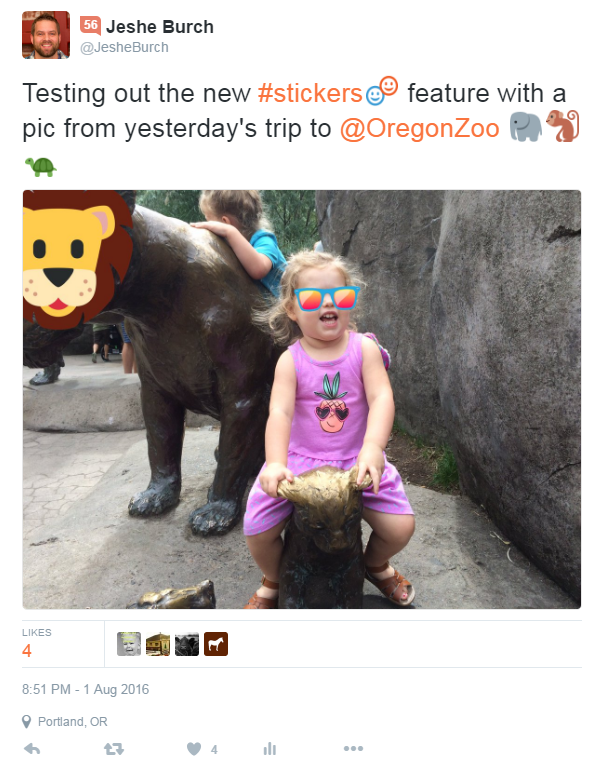 » Throw Some Shades On It, Twitter Stickers Are Here! Throw Some Shades On It, Twitter Stickers Are Here! But check out these stats, that’s a 49.3% engagement rate!